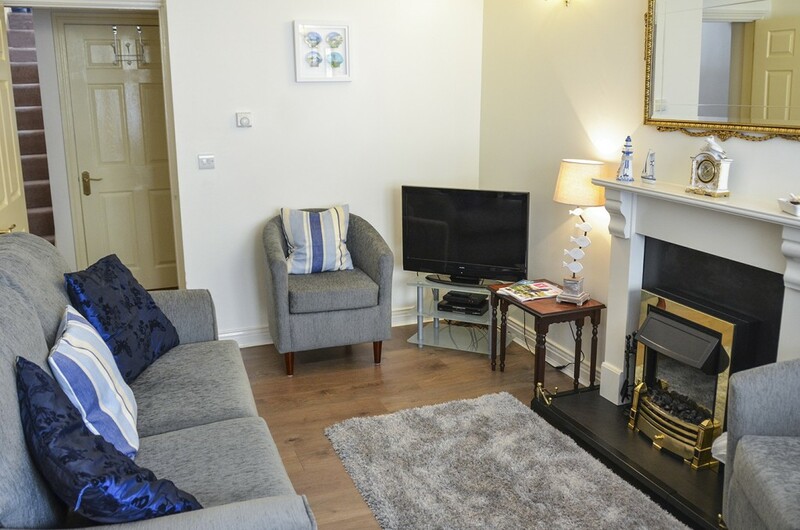 Being the former Rock Candy Factory and shops of Boro Rock Works Bridlington, the cottage was converted into a holiday home in 2004 and has since been frequently modernised whilst taking great care to keep the holiday home feel to it. A full access statement can be found here. and has received a 3* Gold Award from VisitEngland. Mobility Level Rating 2: This cottage has level 2 mobility rating and we supply a toilet frame, shower stool and toilet riser seat on request. 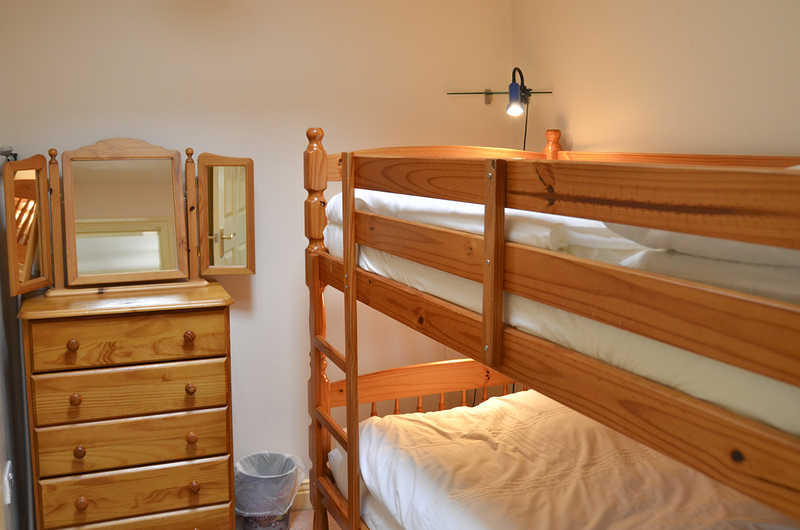 1 double bedroom is on the ground floor and 3 bedrooms are upstairs, including a double bedroom, a bunk bedroom and the master bedroom featuring a super kingsize bed. 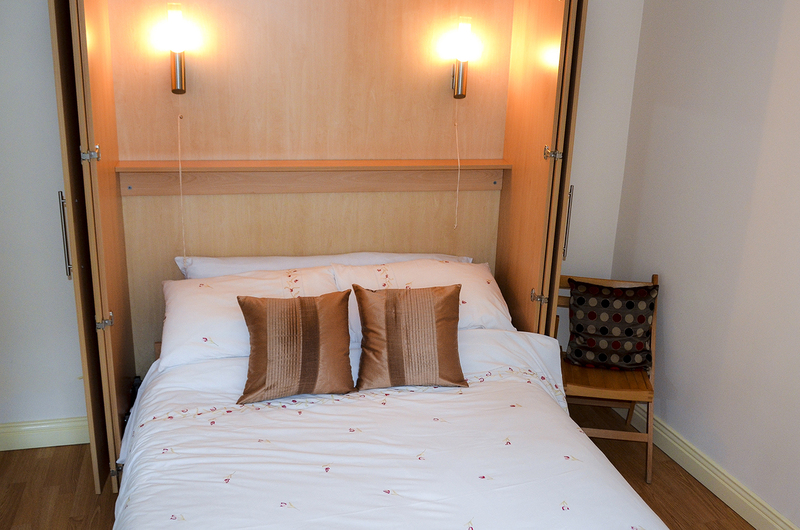 This bedroom can be converted into a twin room on request. 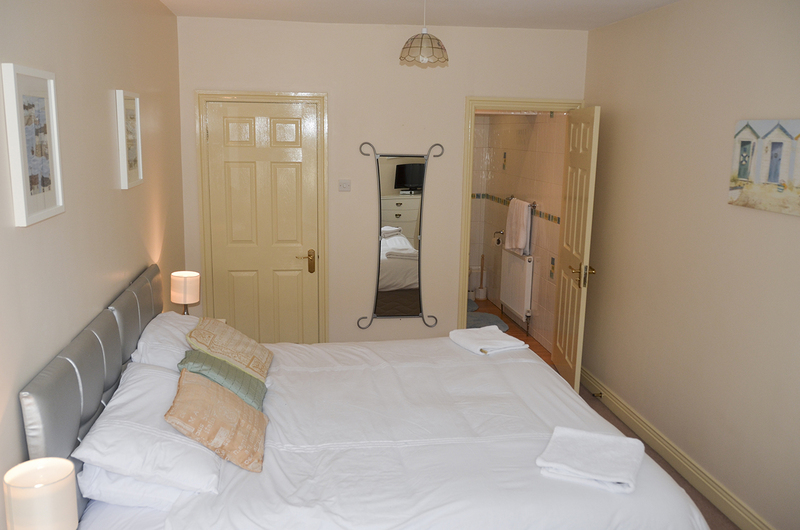 The ground floor bedroom and the master bedroom feature en-suite facilities. 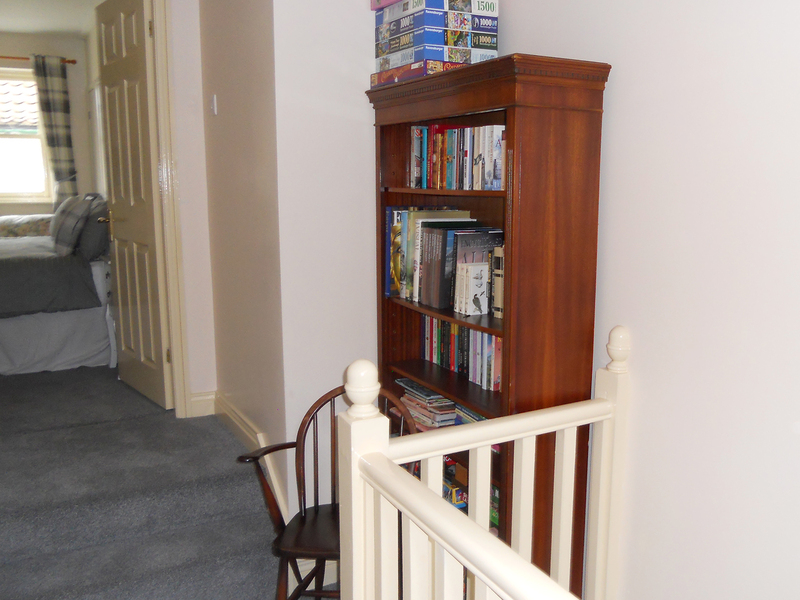 There is a further upstairs bathroom and a ground floor cloakroom/WC. 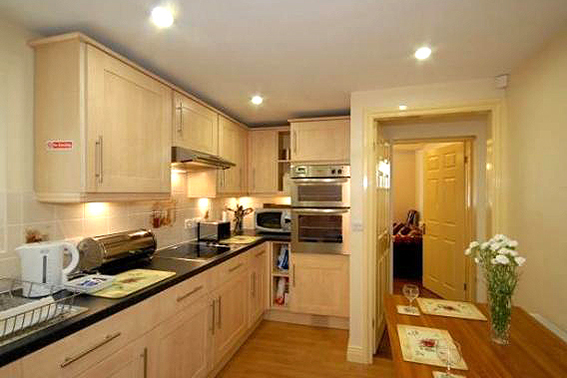 The kitchen is modern, fully fitted and very well equipped, including oven/grill, microwave as well as washer/dryer and dishwasher. 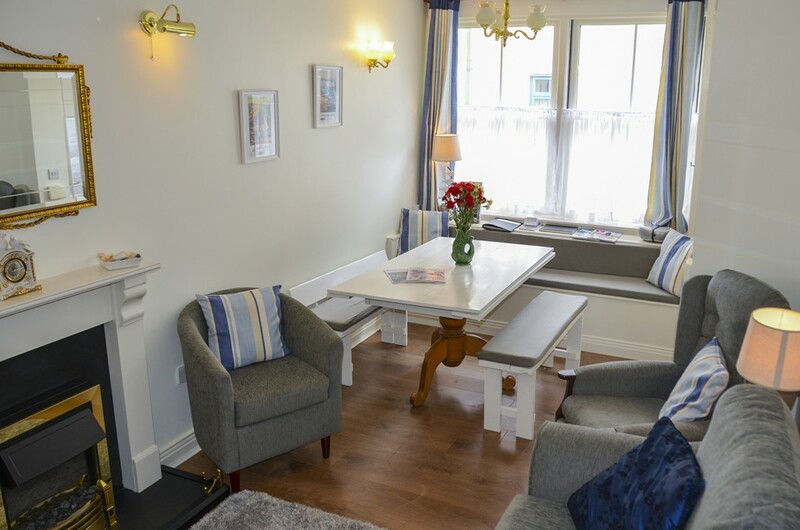 Comfortably furnished including full dining table with bench seating, electric fireplace, HD TV with Freeview, a DVD player and radio. All pets are welcome at an extra charge of £20 per pet per stay. 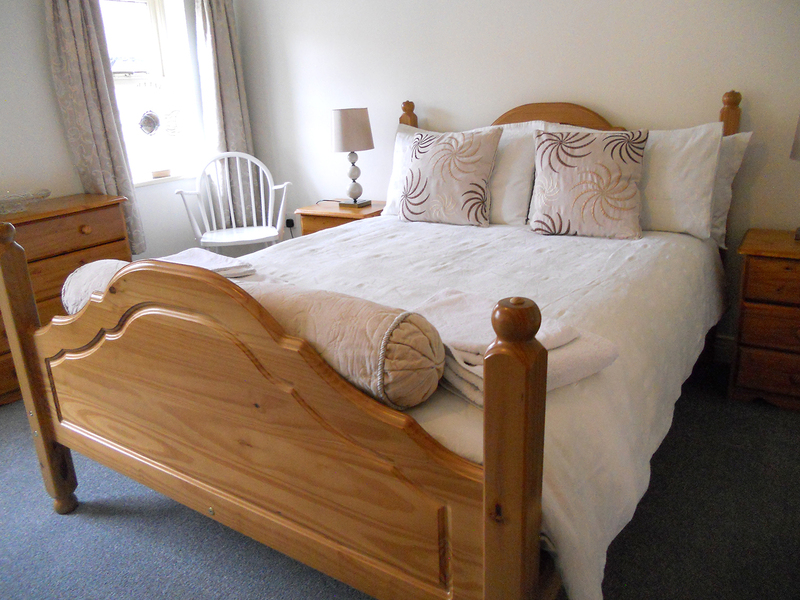 All towels and bed linen are provided and a travel cot and high chair are available on request at no extra charge. WiFi is also included in the rental price.